MILFORD, Del. – The U.S. Marshals First State Fugitive Task Force says they have located a wanted fugitive in Delaware. 35-year-old Fred Jarman, of Milford, was wanted out of Kent County Superior Court for violation of probation, Kent County Court of Common Pleas for a failure to pay capias, in addition to an active warrant out of Milford Police Department stemming from an incident on October 15th of this year. We’re told the incident on the 15th took place shortly after 5 PM, when the Milford Police Department Patrol Division was called to respond to the area of Lakeview Ave and W Clarke for a report of a verbal altercation. 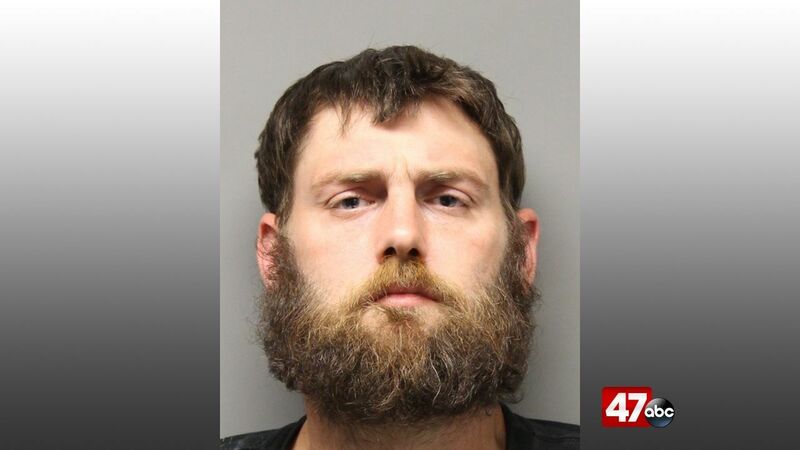 When police made contact with the suspects, Jarman reportedly provided officers with a false name before fleeing the scene after officers told him several times that he was not free to leave. The other party in the incident provided Jarman’s information to police, leading officers to obtain a warrant for his arrest. On Tuesday, Jarman was found walking northbound on Bay Road in the area of Tub Mill Pond Road, in Milford. The U.S. Marshals Task Force turned Jarman over to Milford PD for processing, where he was charged with resisting arrest and criminal impersonation stemming from the October 15th incident. He was presented on the new charges and the capiases, and committed to the Department of Corrections in default of $2,000 secured bail on the new charges, and $10,050 cash bail on the active capiases. He has been ordered to appear in various courts across Kent and Sussex Counties at later dates regarding the new charges and capiases.